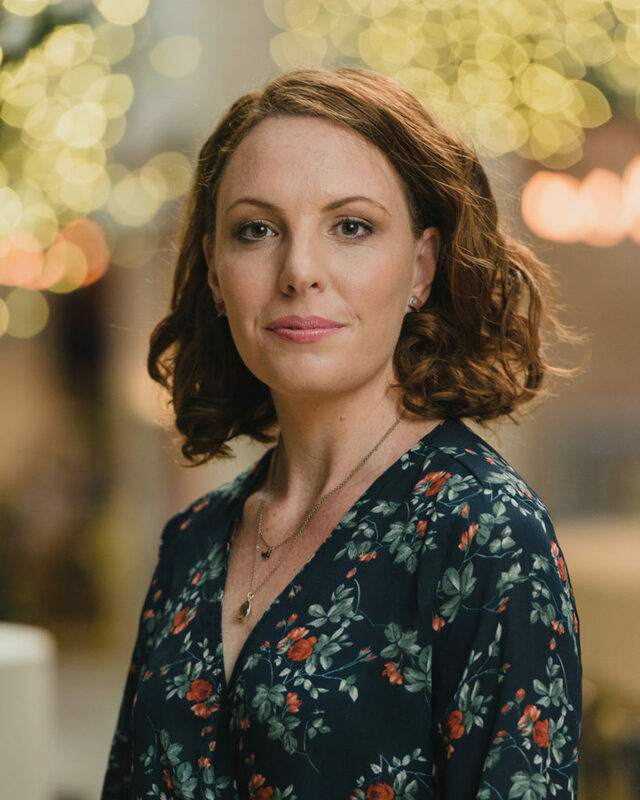 One of the few Australians trained through the Money Coaching Institute, Lea coaches individuals, entrepreneurs, business owners and groups to create a healthy and conscious relationship with money. With a background of 17 years’ in financial services as well as qualifications in business management, wellness coaching, yoga and mindfulness, Lea’s business Mindful Wealth focusses on coaching, workshops and retreats that educate and empower others to create more wealth and wellbeing in their lives. Through the exploration of the 8 Money Archetypes and the 4 step core process, Lea’s aim is to help others build awareness of their money story and then support them to re-align their thoughts, feelings and actions with money to help them achieve greater health, wealth and wellbeing.